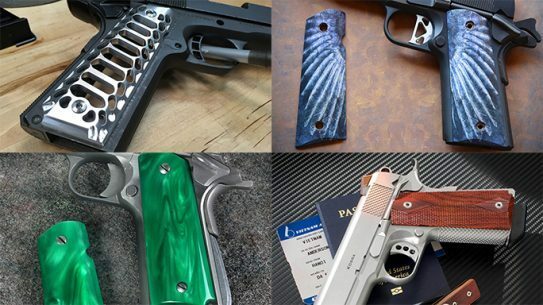 Choose your sides with this complete guide to some of the best aftermarket grips currently available in the marketplace. 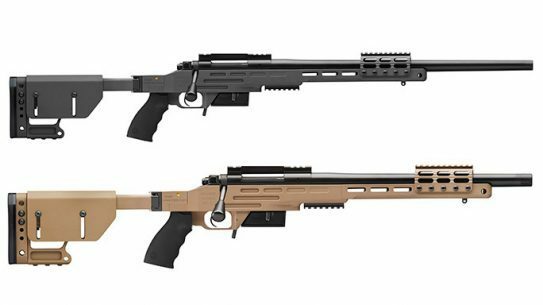 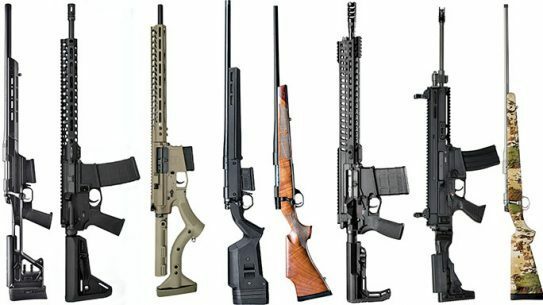 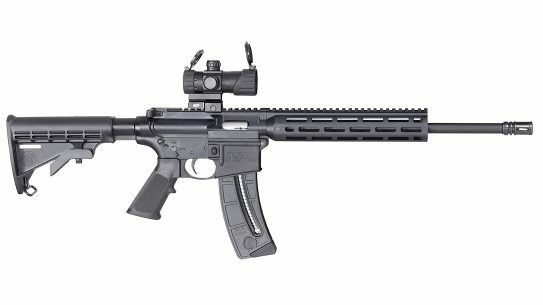 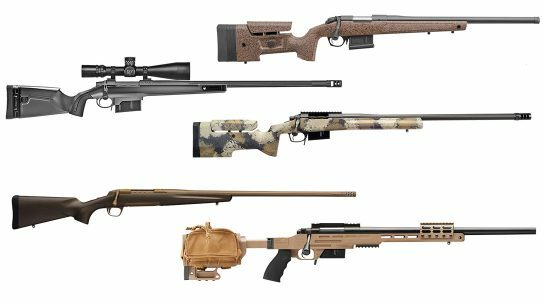 Lock and load with some of the best new rifles from Mossberg, Ruger, Smith & Wesson and more making a splash in 2017. 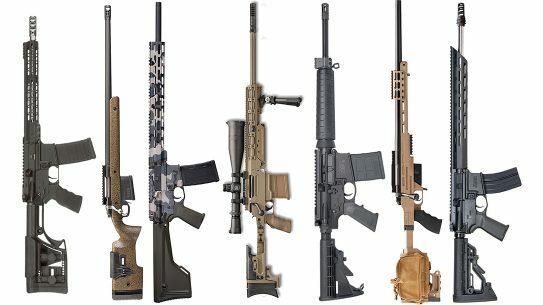 Wonder what the 2017 gun market looks like? 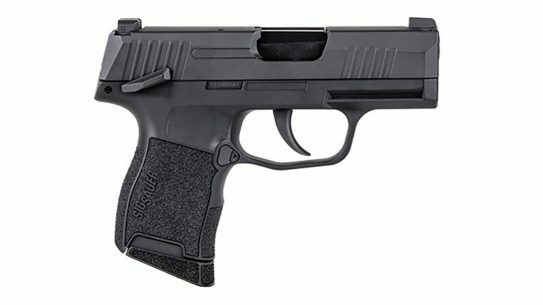 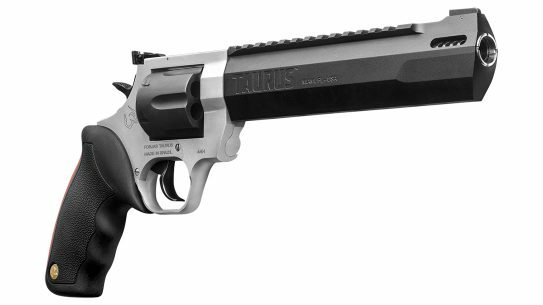 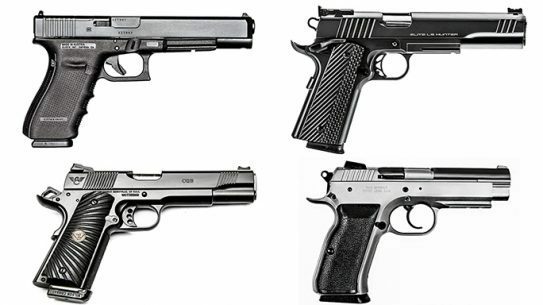 Here's a roundup of the top selling handguns and rifles from the month of April. 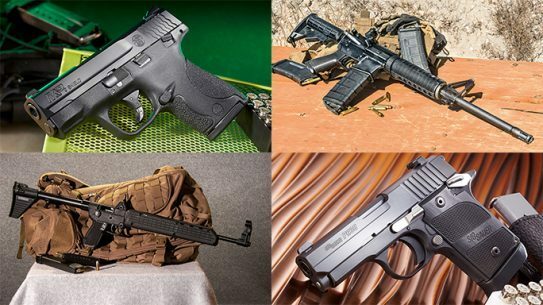 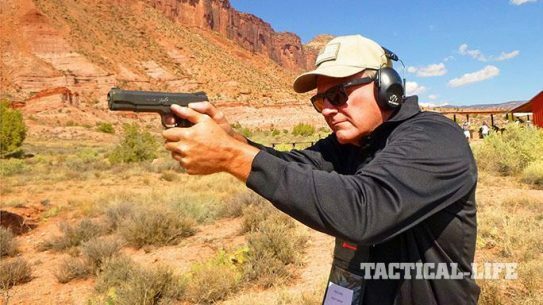 Chock full of features like match-grade barrels and fiber-optic sights, these full-size pistols were the best from Combat Handguns magazine in 2016. 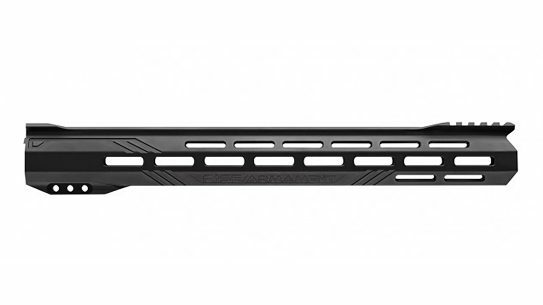 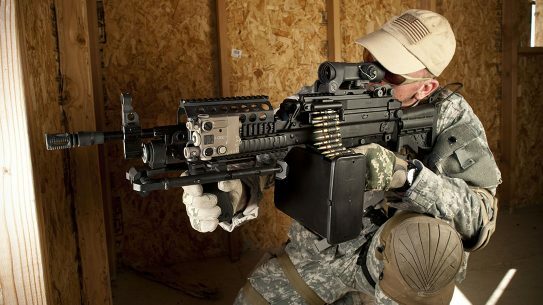 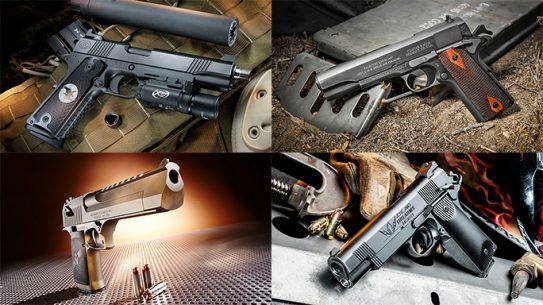 Don't sleep on these 12 new guns by Armalite, Kalashnikov USA, Remington, Sig Sauer, Wilson Combat, and more which are going to be making waves very soon. 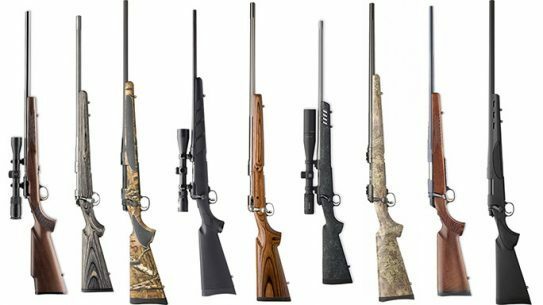 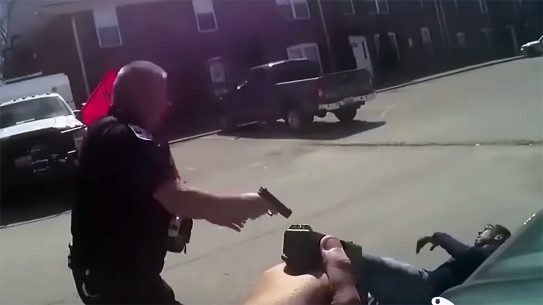 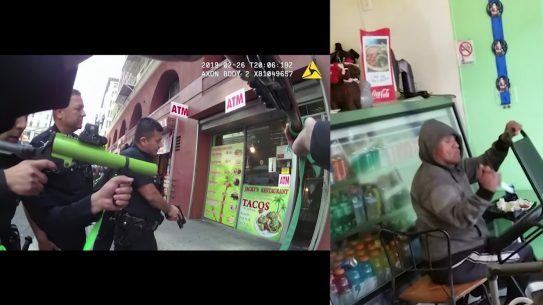 A look at 10 full-powered hunters/defenders that Jeff Cooper himself would've been proud to have by his side. 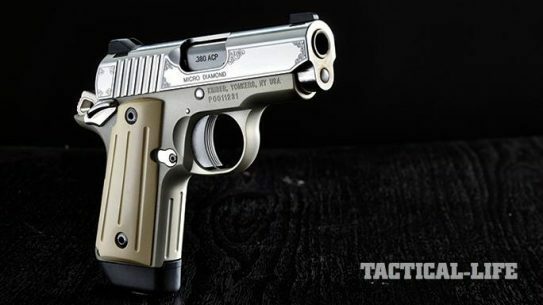 Small and precious indeed— check out the new ultra-compact Micro Diamond 1911 from Kimber. 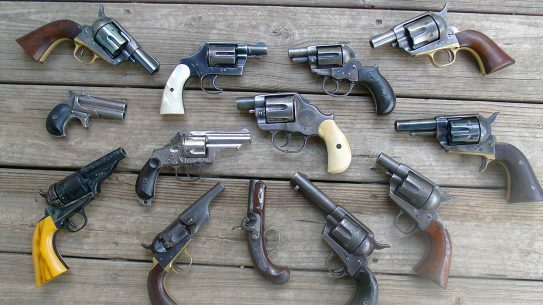 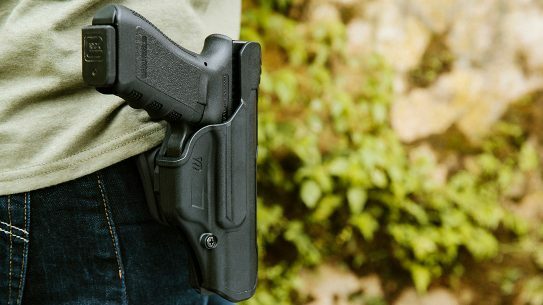 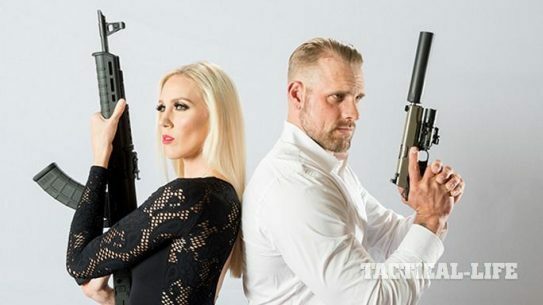 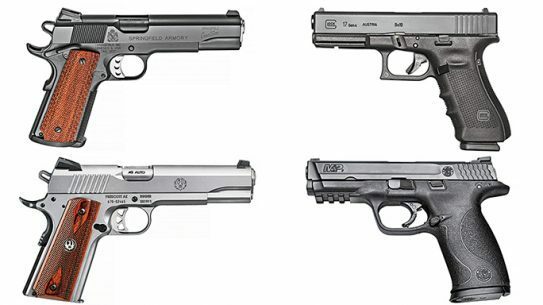 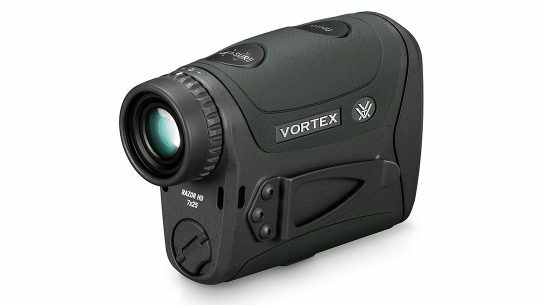 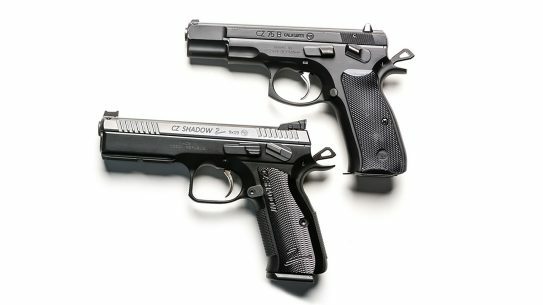 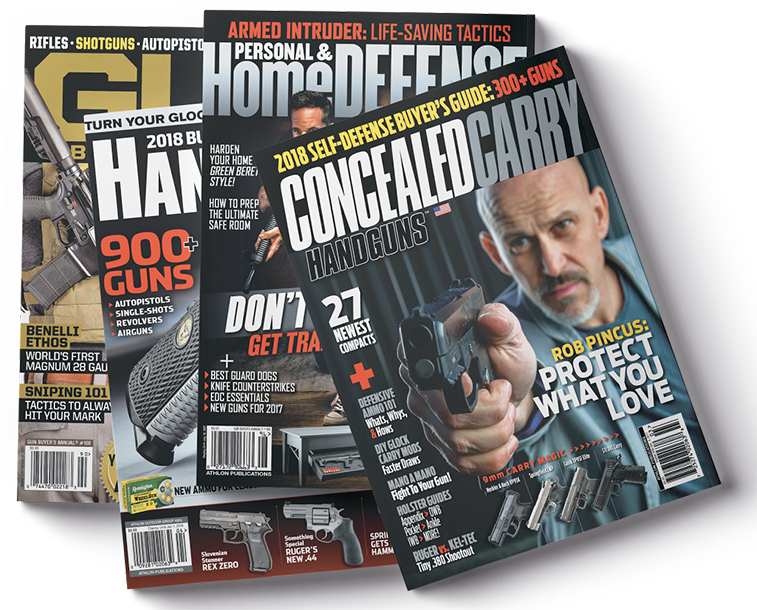 Go mobile with these formidable and fully loaded full-size handguns riding shotgun 24/7. 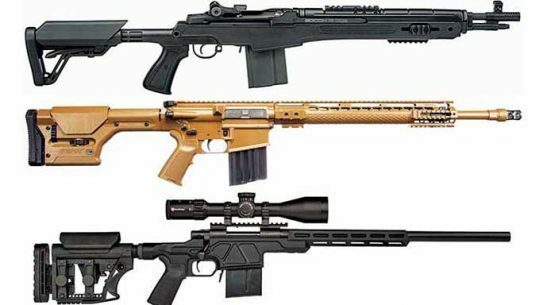 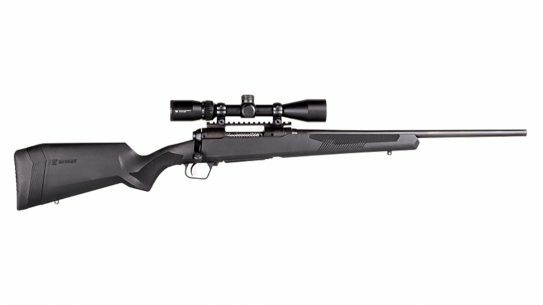 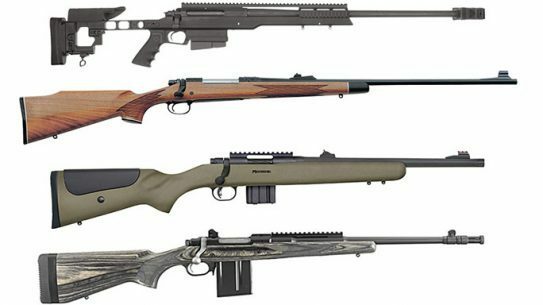 Bolt-action rifles are truly multi-purpose, having seen use in the field for hunting big game to supporting military operations around the world. 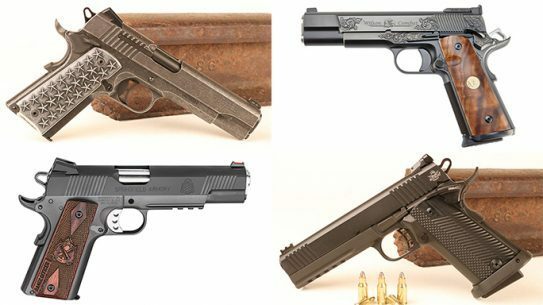 Modern 1911 pistols have been paired with the 9mm cartridge in an incredible way, making for a long line of reliable duty handguns. 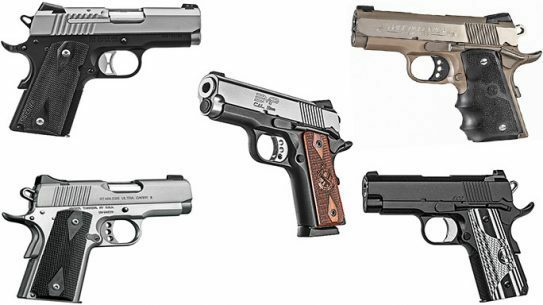 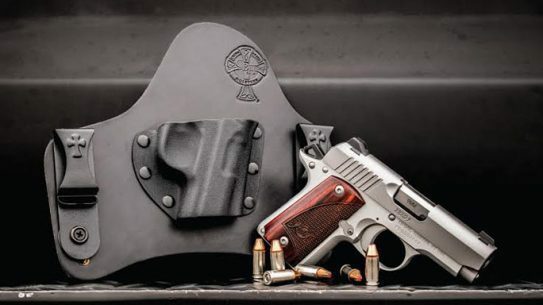 The easily concealable Kimber Micro 9 pistol now has a number of new homes with a total of 20 holster fits from CrossBreed Holsters.